The story of the attempted draining and development Florida can be told through a series of failures dating back to Andrew Hamilton. The land in the Everglades, specifically, has been unsuccessfully drained, flooded, and irrigated dozens of times since the 1700's. 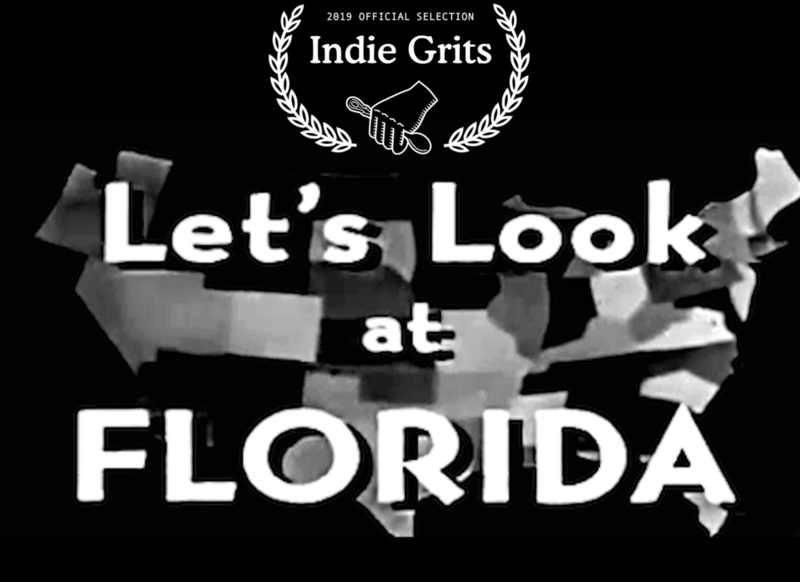 "Let's Look at Florida" shows the state's history and present simultaneously. Floridians are trying to claim land that isn't theirs: by draining and developing, hunting and settling. Despite all of the inhabitants' best efforts-- the land continues to swallow it’s own history. Premiering on 16MM at Indie Grits Film Festival.